Servicing of vehicles may seem like a fairly mundane exercise to most people; however it is the key factor of longevity of every vehicle. We offer quality non – genuine filtration with brand name lubricants. If your vehicle is still under manufacturer’s warranty we will only install genuine parts so as not to compromise your new car warranty. Sometimes vehicles require a little more attention than just a service. 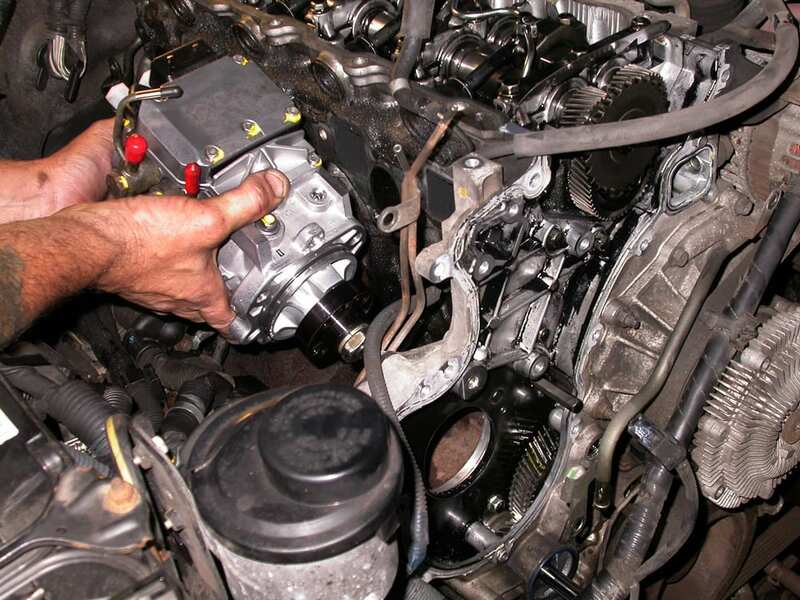 We can undertake most mechanical repairs to your vehicle with your choice of genuine or non – genuine parts. If we cannot perform that type of repair to your vehicle we will attempt to locate another professional within the industry who can. 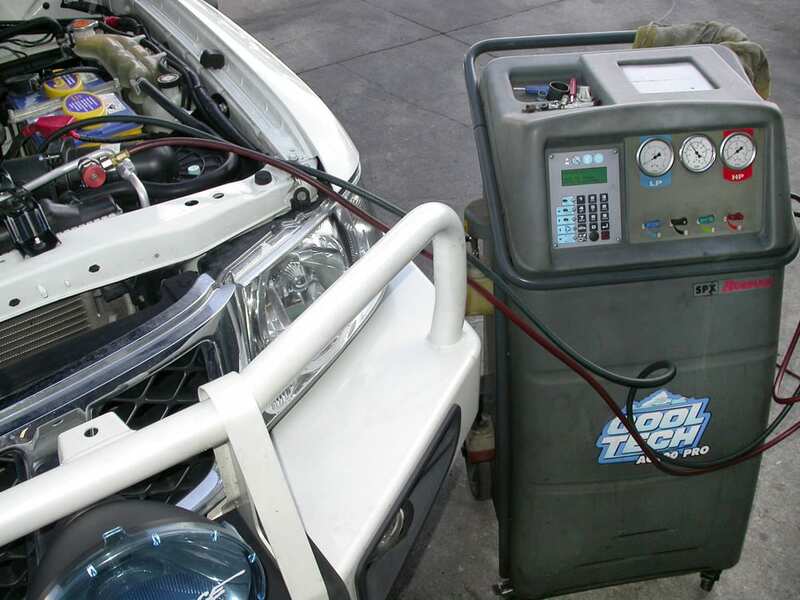 We are a registered air conditioning service agent & will try our best to keep your car cool on the inside. Don’t forget most modern vehicles have a pollen filter which requires servicing to keep your car smelling good to. Contact us for more information on our diesel & automotive diagnostics services.